The 9.75" Beast Flipper from Camillus Knives has a sturdy build and plenty of handle real estate to help you tame this knife. 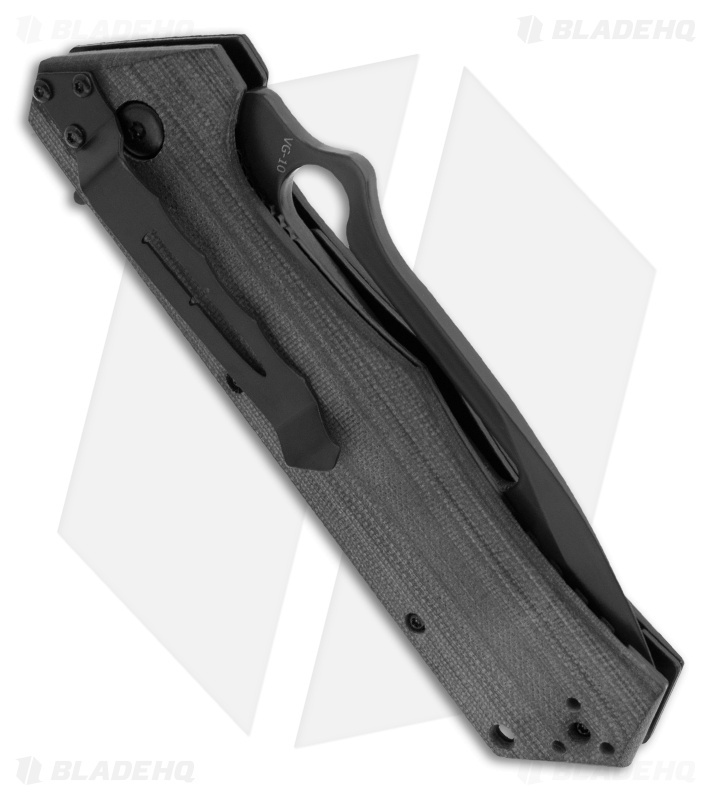 The VG-10 steel tanto blade is Carbonitride Titanium coated with a flipper or thumb hole for opening. The blade locks securely using the liner lock tab. 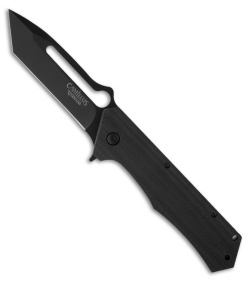 Contoured G-10 provides a pleasant grip and smooth handling of the Beast. Includes a large reversible right hand carry pocket clip.